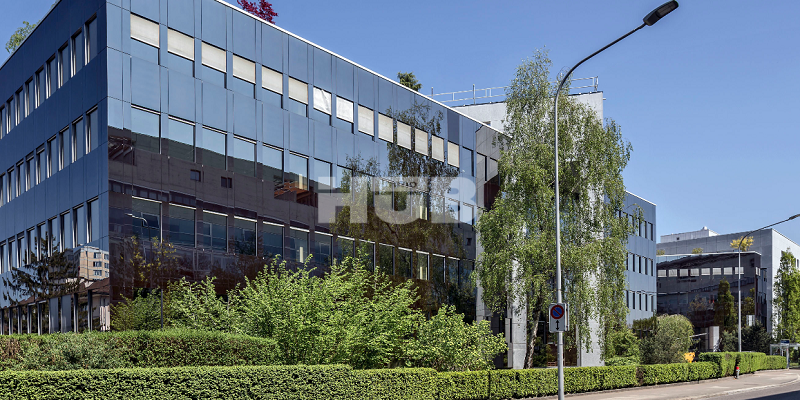 Several offices and working spaces are available for rent in the Business park “Baslerpark” near Zurich, in Switzerland. 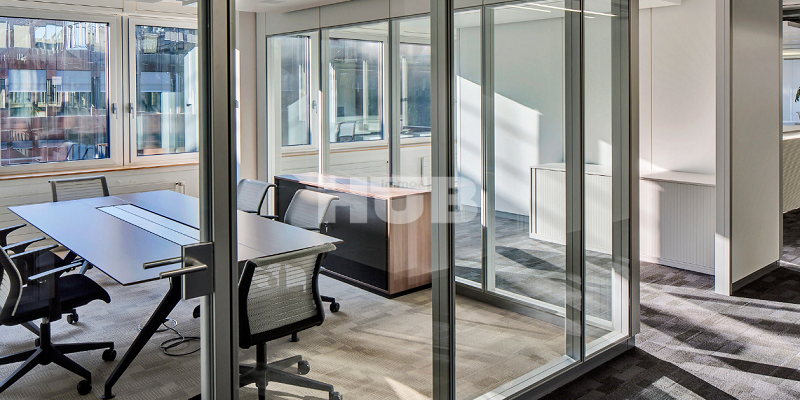 Caretaker services are provided for free for every company. 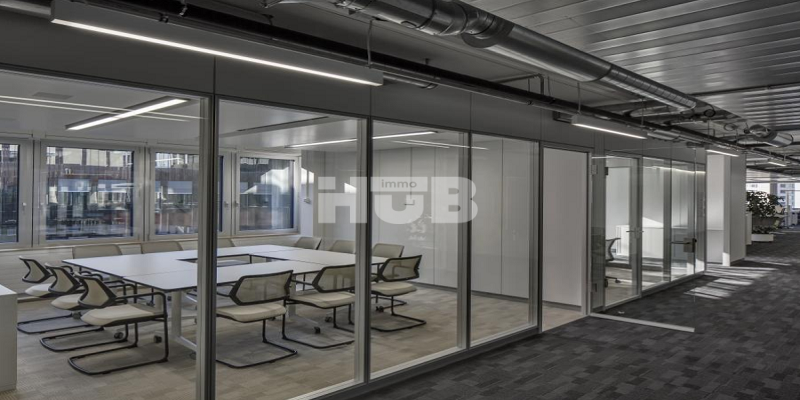 The offices are located on different floors and offer you a major opportunity for developing your company in an international environment in Zurich, one of the most sought-after cities in the world. Commercial real estate in Switzerland. 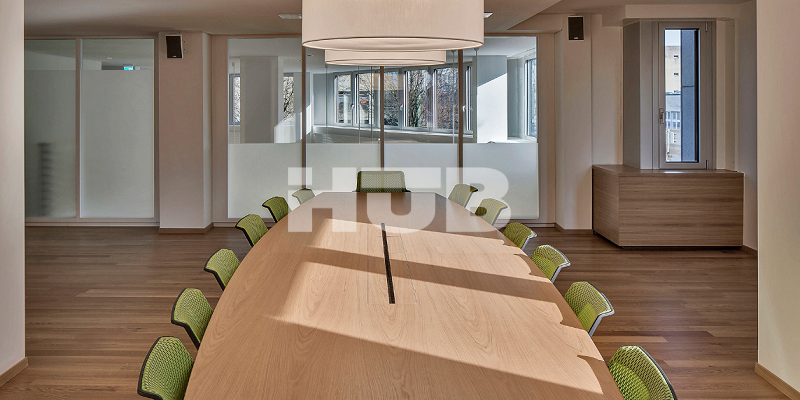 Offices for rent in Switzerland. 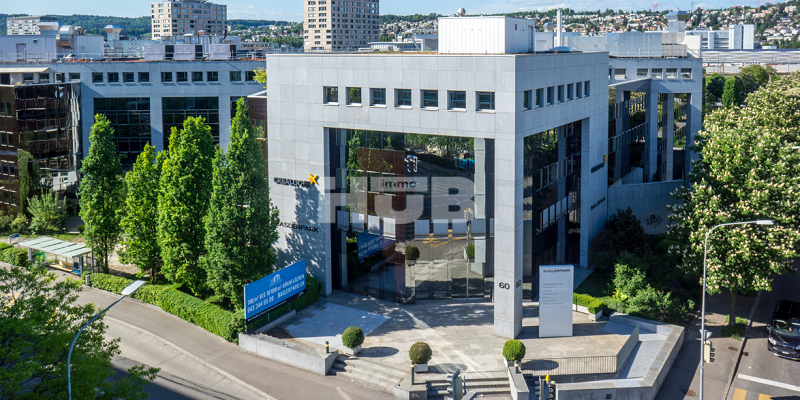 Offices and working spaces for rent in Switzerland, in the Business park “Baslerpark” in Zurich. 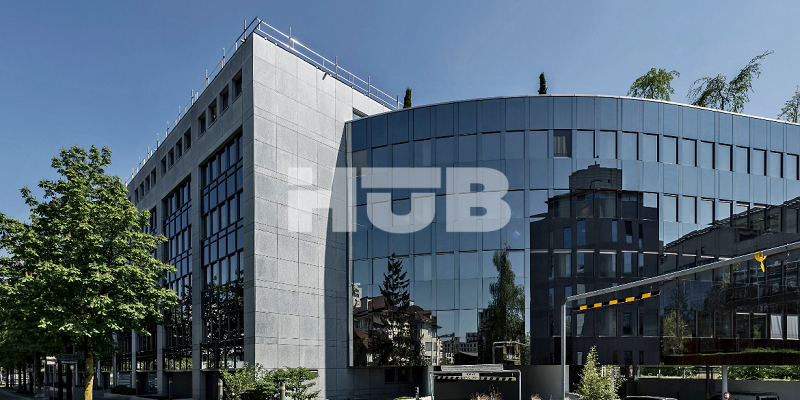 The offices and working spaces in Zurich are located on different floors and include caretaker services in order to facilitate businesses’ day-to-day organisation. 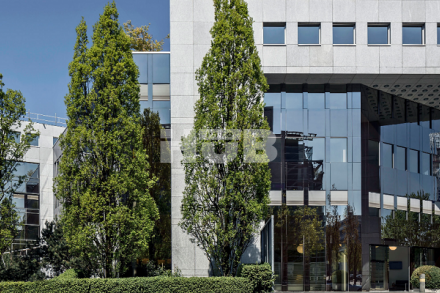 Offices for rent in the Business park “Baslerpark” in Zurich. 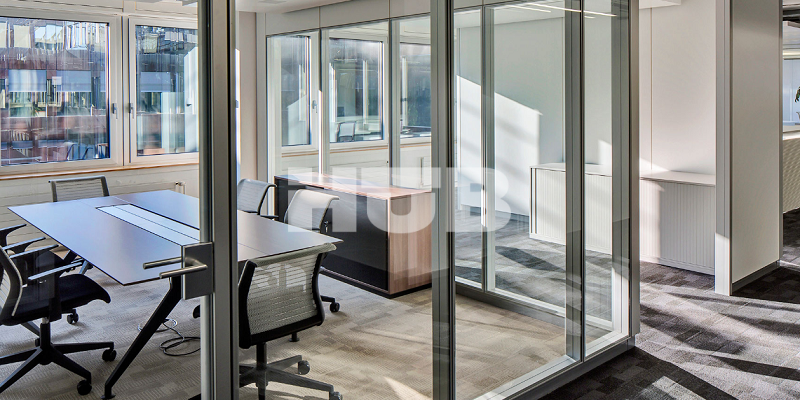 The offices’ surface can be easily adapted to you company’s needs. 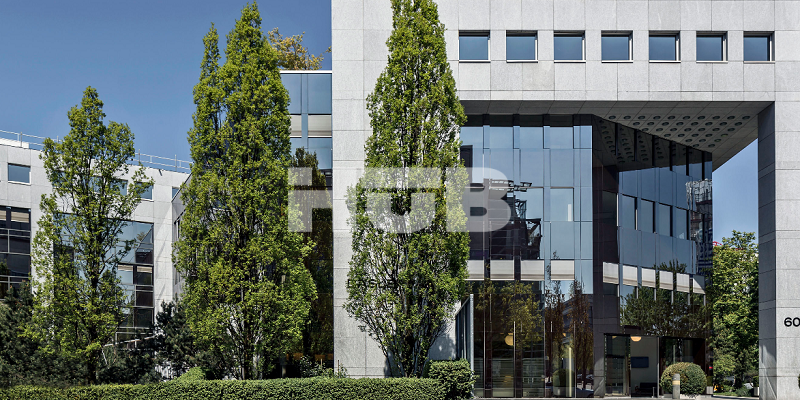 Offices and working spaces for rent in Switzerland, in the Business park “Baslerpark” in Zurich can be furnished. Caretaker services are offered by the Business Park in order to facilitate businesses’ day-to-day organisation. Mail processing, bookings and cleaning are covered by the Business park Baslerpark” in Switzerland. 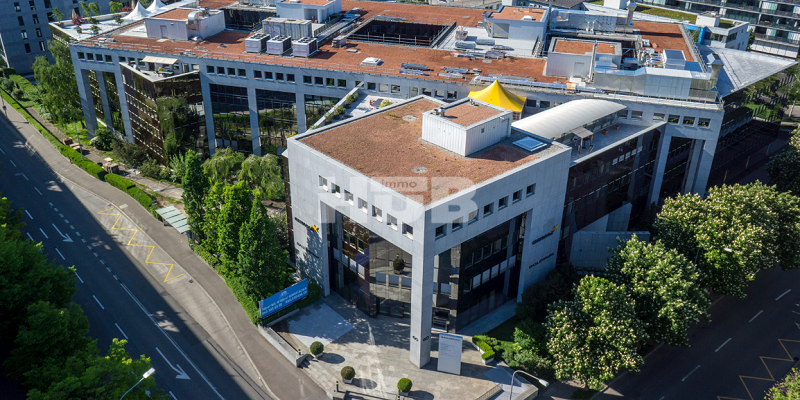 The Business park Baslerpark” in Switzerland has also committed to promote employees’ well-being: a fitness centre, a rooftop terrace and a reception hall are also at your reach. High-speed trains < 20 min. 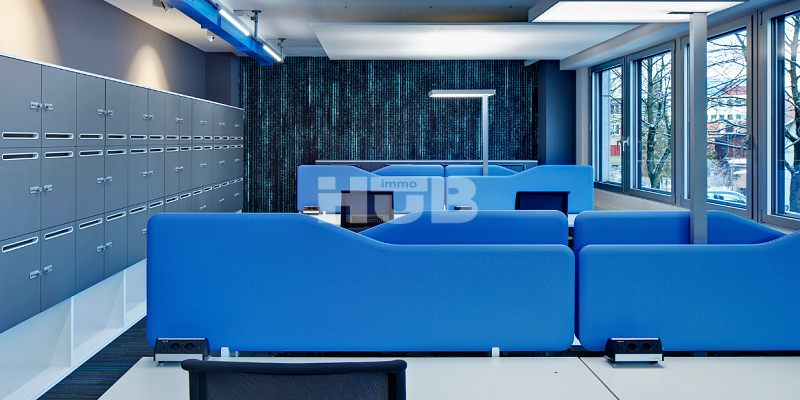 International airport < 20 min.